Celebrate your favorite army hero with this fun cake and cookie package. Choose your favorite cupcake flavors for the 24 cupcakes in your giant cake. 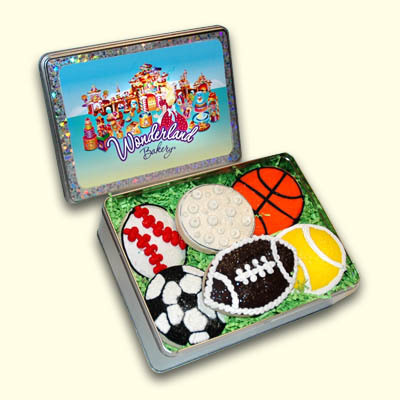 This package also includes a 4 cupcake cake for the guest of honor and 6 personalized cookies. This party to go has something for everyone! Specify in the Comment Box your message for the cake, personal cake, and cookies too! 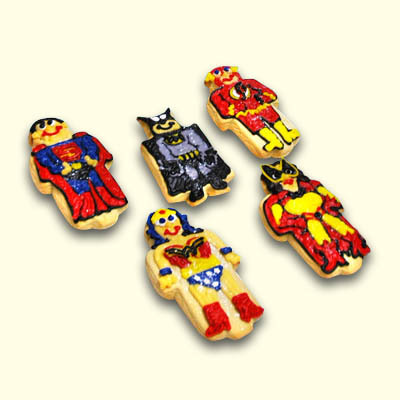 Each cookie also comes individually wrapped in cellophane and tied with matching ribbon.